Too often, we define football players by statistics. As sports obsessives, we try to come up with figures and metrics to measure people, their contributions and their relative worth. QB rating, yards per carry, tackles for loss – all numbers of measurement. Fans forget that there are human beings behind all of those numbers. They don’t encapsulate what it is to be a football player, teammate, person, fighter, boyfriend, husband, and father. Brett Snyder, who passed away this past Sunday at the age of 41, spent his entire life proving, successfully, that numbers don’t matter. He spent a lifetime going beyond mere numbers and showing that heart, fight, perseverance, and touching as many lives as possible in a positive way is much more important. It is the toughness you bring to life, the faith you show, and celebrating life’s blessings that mean everything. I learned this through Brett’s extraordinary life. 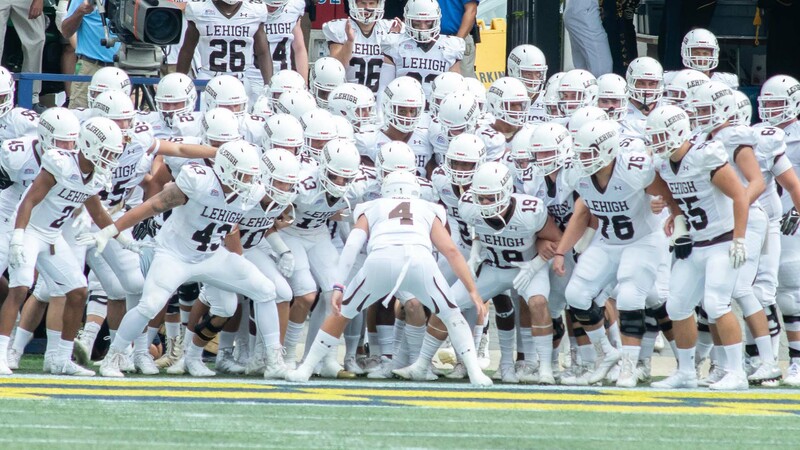 All season I have done a statistical breakdown of Lehigh’s opponent, position by position. As a change of pace, I’m going to do something different this week with the “Game Breakdown” and do a head-to-head comparison of both teams – doing a stat breakdown of both teams still, but doing more of a “Tale of the Tape” to compare both squads to see who might reign supreme in this huge football game. Something that sometimes gets lost in The Rivalry is the importance of seniors on both sides. 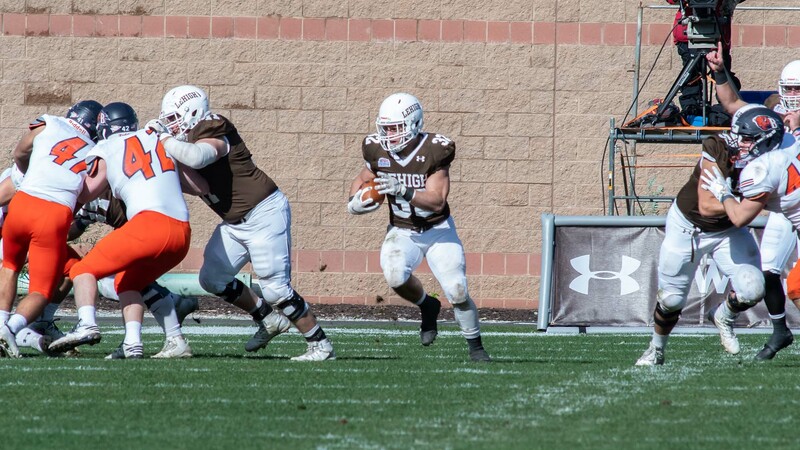 For so many of these seniors, it’s not only their final college football game, it is also their final time wearing a football helmet and a jersey. I’ve found that seniors find it in themselves to play the best games of their careers. So seniors in the starting lineup are of great weight to me.